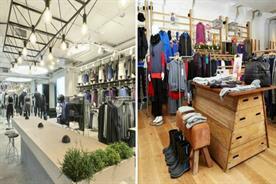 With January being a popular time to get fit, Event looks at how five brands encouraged consumers to exercise more. 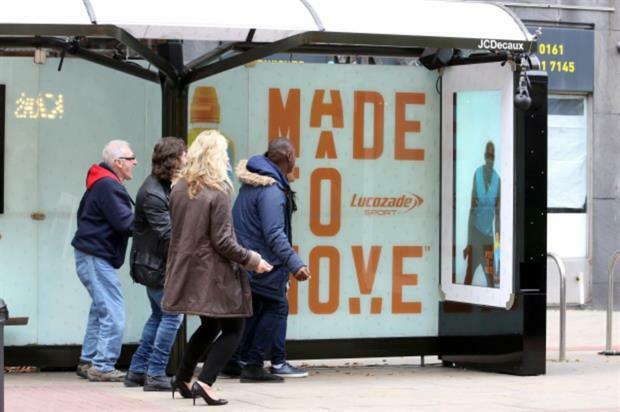 Drinks brand Lucozade launched a get-fit bus shelter in Manchester last year, in a bid to motivate passers-by to get more into fitness. The bus shelter featured a virtual fitness instructor, who would take the public through a workout while they waited for their bus. Exercise routines ranged from Zumba to Boxercise, and participants were rewarded with a new look Lucozade Sport Body Fuel or Low Cal drink dispensed through the bus shelter. 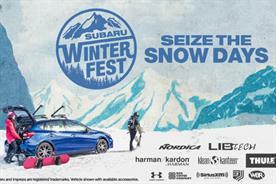 The activation formed part of the brand's Made to Move campaign, and involved a £5m investment by the brand, with almost 16 million 16-34 year olds being exposed to the campaign. 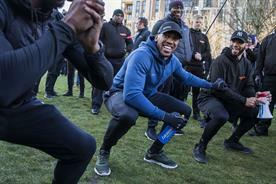 Sports brand Adidas launched a series of fitness events last February in a custom-built X-shaped training space, which was erected in London's Victoria Park. 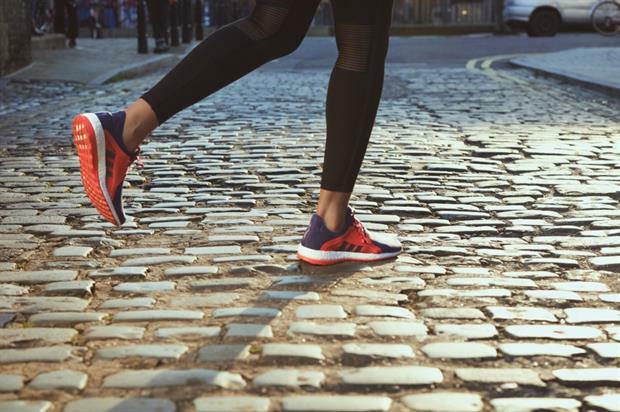 The build was intended to promote the PureBoost X women's running shoe, and hosts training and fitness events for women of all levels including runs, sunrise yoga sessions and bootcamp-style classes. All sessions were delivered by Adidas ambassadors. In addition, guests were able to attend supper clubs, smoothie-making masterclasses and Q&A sessions with fitness experts. 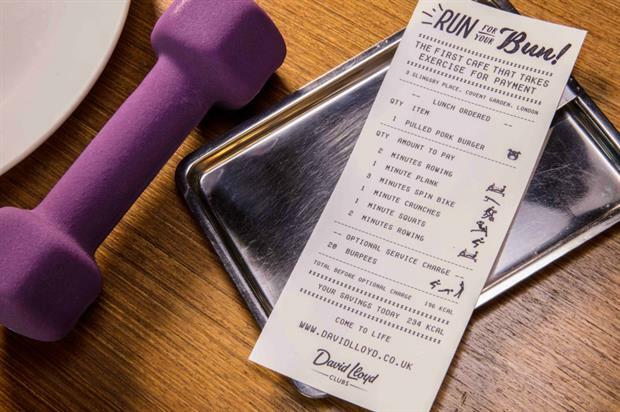 Health club brand David Lloyd Leisure Group will debut a 'pay with exercise' café concept next week, where diners will be able to pay for their food and drink with exercise. The 'Run for your Bun' café will focus on the positive effect healthy food and physical exercise can have on people's lifestyles. Including elements of both hip, Scandi coffee shops alongside those of a gym, the café will get rid of traditional payment options, instead getting customers to pay by doing stints on treadmills and spin bikes, rowing machines and exercise mats. The concept uses the High Intensity Interval Training (HIIT) method, and will burn around 150 calories, increase the heart rate to a fat-burning zone and tone the muscles. 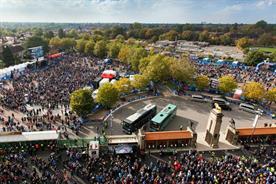 NFL House opened in central London in October, celebrating the three games which took place at Twickenham and Wembley Stadium throughout the month. Guests were transported to the world of American football, which featured all-American treats such as fried chicken burgers and classic macaroni cheese. 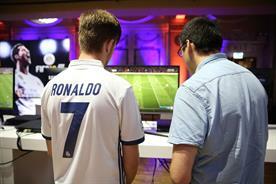 In addition, guests were able to entertain themselves with the EA Sports games hub while sipping on complimentary cocktails and beers. 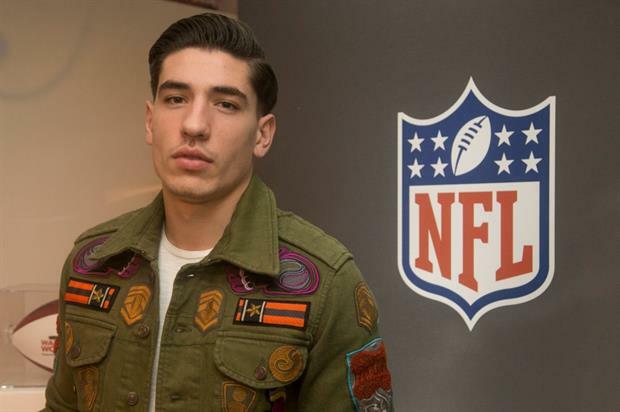 Big names from the world of sport were in attendance, including pro-boxer David Haye, Olympic long jump athlete Greg Rutherford and former New York Giants player and two-time Superbowl winner Osi Umenyiora. 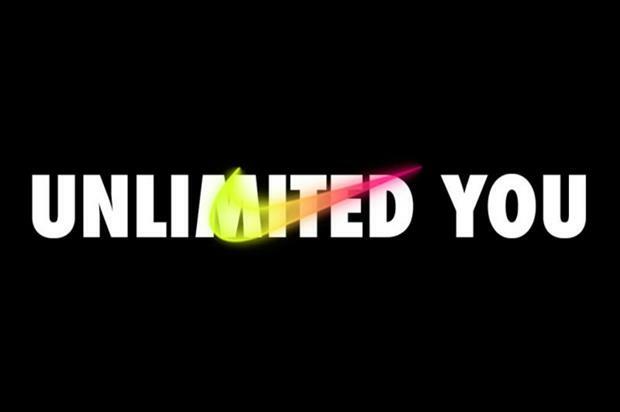 In August last year, sportswear brand Nike hosted its 'Unlimited You' event in East London, and invited guests to join a HIIT workout experience. 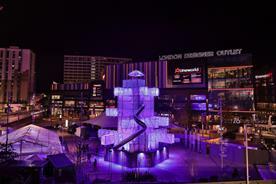 The activation featured multiple training sessions over the course of the three-day event, each set to a bespoke soundtrack by Alexis Taylor and Joe Goddard from electro band Hot Chip. Guests could choose from two different workout experiences: a high intensity boxing-based Kobox class, or a fast-paced Barry’s Bootcamp treadmill workout.